I will write your press release in German. Press releases need to be short and to the point, if you want these to be noted and processed by press portals and agencies. 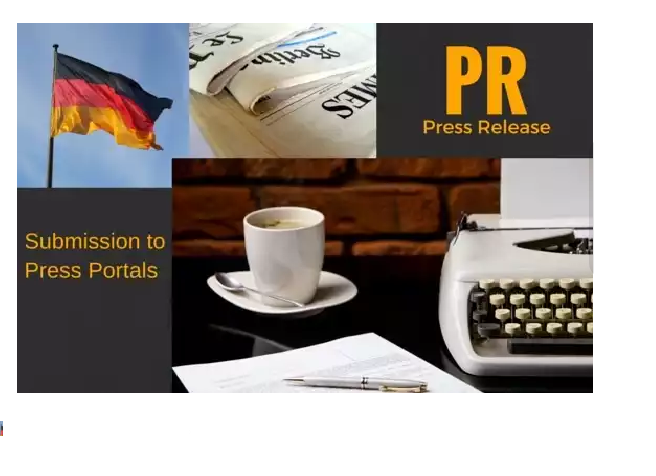 I will write your press release in German language up to 300 words. Please ensure to provide me with your contact details when ordering this gig as this information will be added to the press release for any queries associated with it.